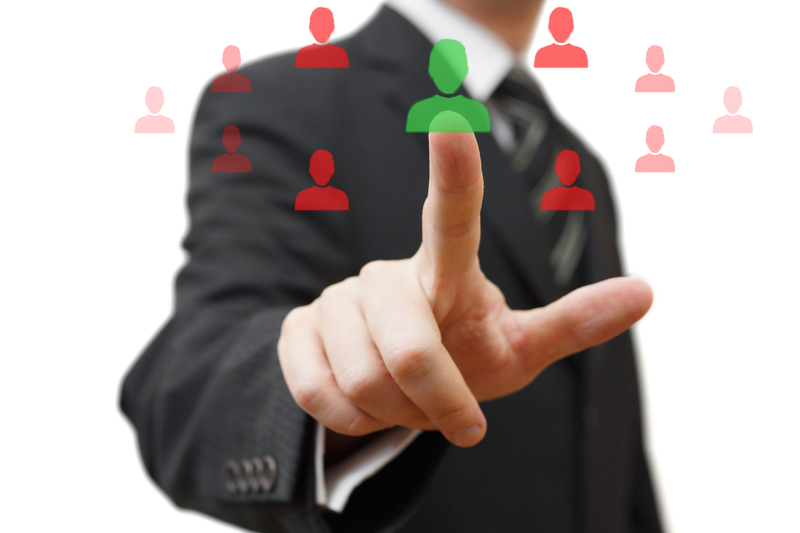 Have you had trouble in the past trying to find the perfect employee for a specific position? Have you been left with an empty spot you need to fill quickly? Do you have an employee who will be taking a leave for several weeks or even months? You need a good recruiting company to do the hard work for you. Don’t waste anymore time pouring through those incoming resumes, let us find the perfect candidate for you. 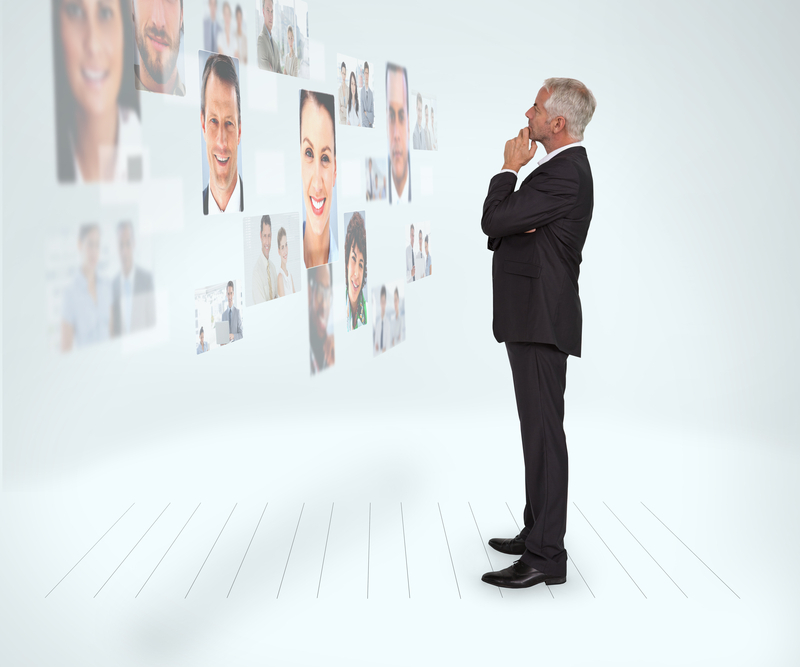 A good recruiting company has many benefits. Good recruiting companies offer a variety of hiring needs and payroll outsourcing services to many different kinds of businesses. The company will have lots of experience in assessing and hiring. A good recruiting company, like Symphony Placements, will give you the ease and flexibility to cover any employment need you may have.